Free time is all about hanging out with friends & family, having fun, and …. CIVICS! Yes, civics. 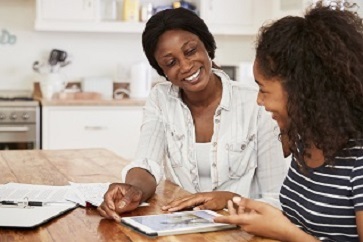 Civic life exists beyond school, and we’re challenging parents and grandparents to talk about civics, politics, and government with their kids. But you’re not alone. 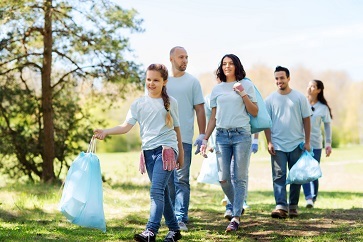 We’ve provided FREE nonpartisan resources to help you encourage your kids and grandkids to become thoughtful and active citizens. Who can get the highest score? 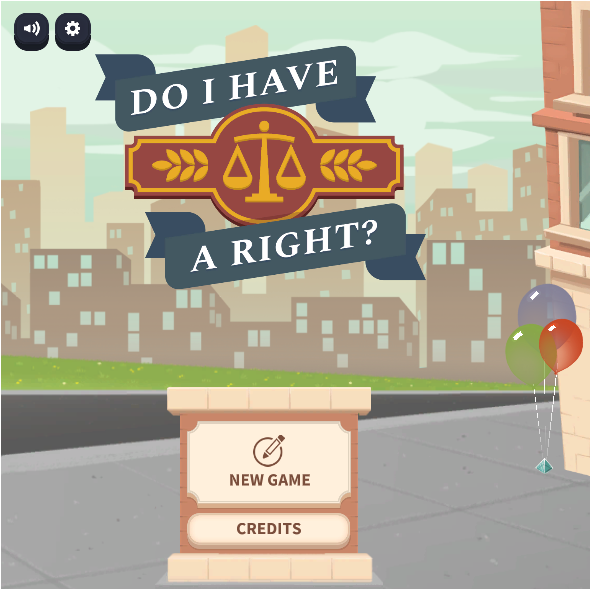 Here are some of our proven, fun, and exciting games to challenge your civic knowledge. iCivics games are available for FREE on our website and the game apps can be downloaded for your tablet on the iTunes and Google Play Stores. Don’t just play; talk about it! Play one of the following iCivics games, then download our discussion questions in English or Spanish to start a family dialogue. Do I Have A Right? Run a constitutional law firm, in English or Spanish! Counties Work Run your own county! 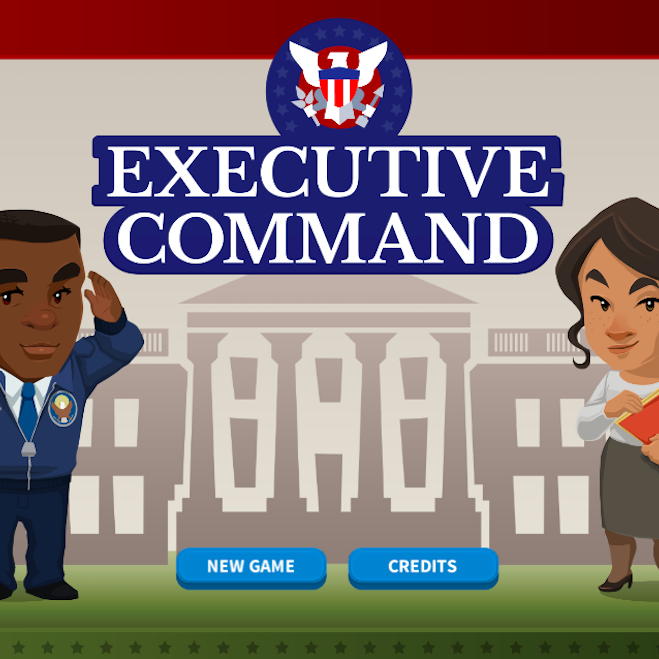 Executive Command Be the president, run the oval office! 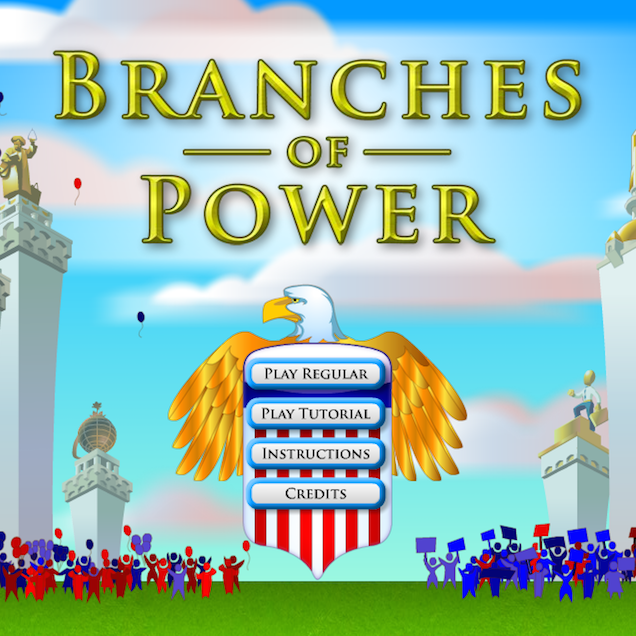 Branches of Power Balance all three branches of government! Don’t just play; talk about it! Play one of the iCivics games above. 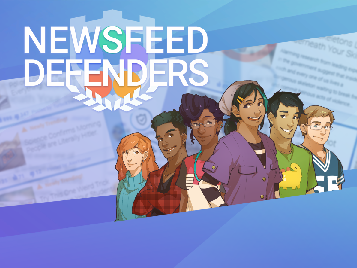 Then download our discussion questions in English or Spanish (by clicking the green buttons) to start a family dialogue. Did you enjoy playing games as a family? Did you take part in the BINGO challenge or get involved in your community? Tell us! 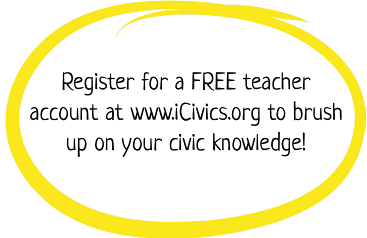 iCivics needs your feedback to keep making FREE resources! Click here for the form. Get out! Get active! Get local! 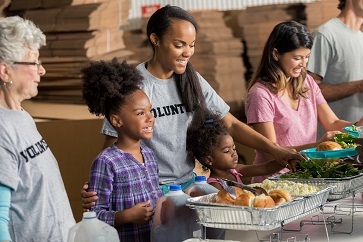 What makes your community work? What is local government responsible for? We’ve put together a BINGO game to challenge your family to learn about the impact that local government has on your life. Can you get 5 in a row—across, up, down, or diagonal? Or better yet, can you fill up the whole card? Also available en español! 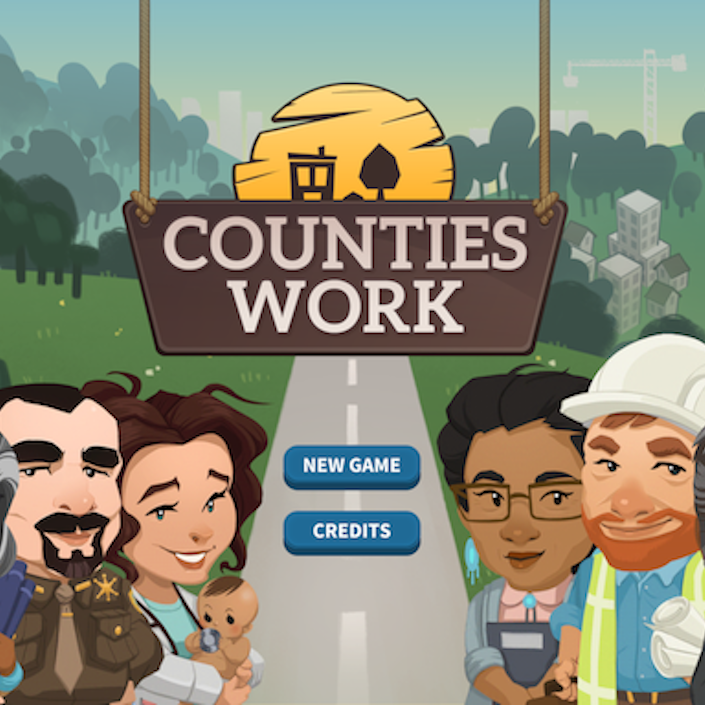 The National Association of Counties and iCivics have developed the “My County Works” activity book on county government to introduce elementary school students to the important role county government plays in our daily lives. Download your FREE copy! 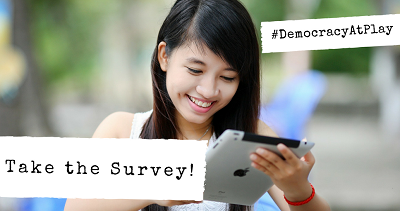 Check out what others are saying about the Democracy at Play civic challenge for families. Common Sense Latino: ¿Tengo algún derecho? Watch this video in Spanish by our friends at Common Sense Latino to learn more about the game, Do I Have A Right?